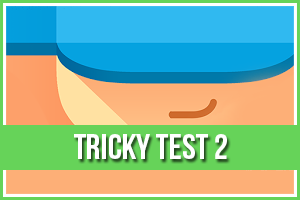 Drop Flip Level 112 Answers, Solutions, Tips and Walkthroughs. Game available on iPhone, iPod, iPad, Kindle and Android. Drop Flip is a delightful game chock-full of silly physics contraptions! 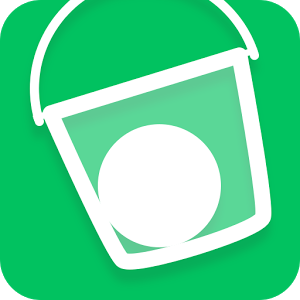 Move, flip and manipulate obstacles of every shape and size as you accomplish the not-so-simple task of dropping a ball into a bucket.